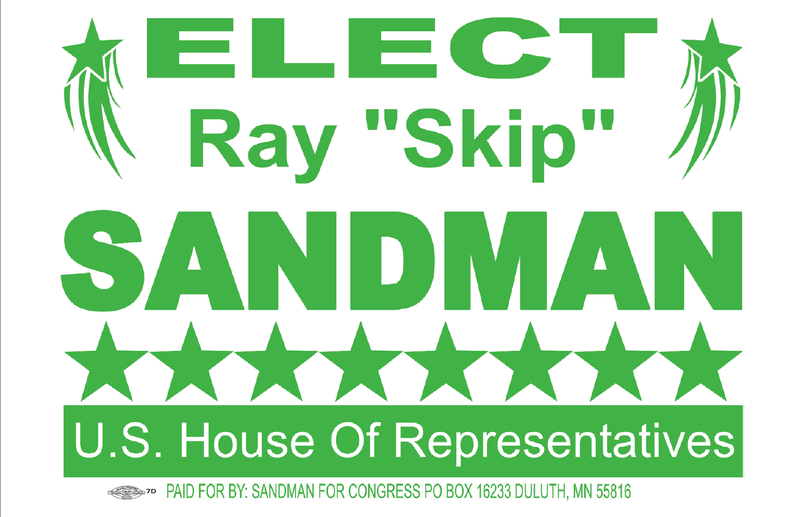 Electing Skip to the U.S. House of Representatives takes a community effort. Reaching voters requires time, volunteers, and financial support. Please consider giving what you can to the campaign. Donate Online: PayPal offers the option of paying securely either with a PayPal account or credit/debit card.